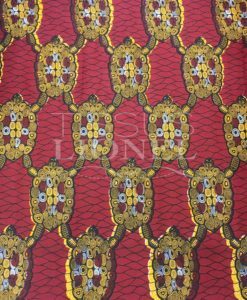 Cotton fabrics are Wax plant fiber fabrics from the seeds of cotton, transformed into yarn and used in the manufacture of cotton fabrics. 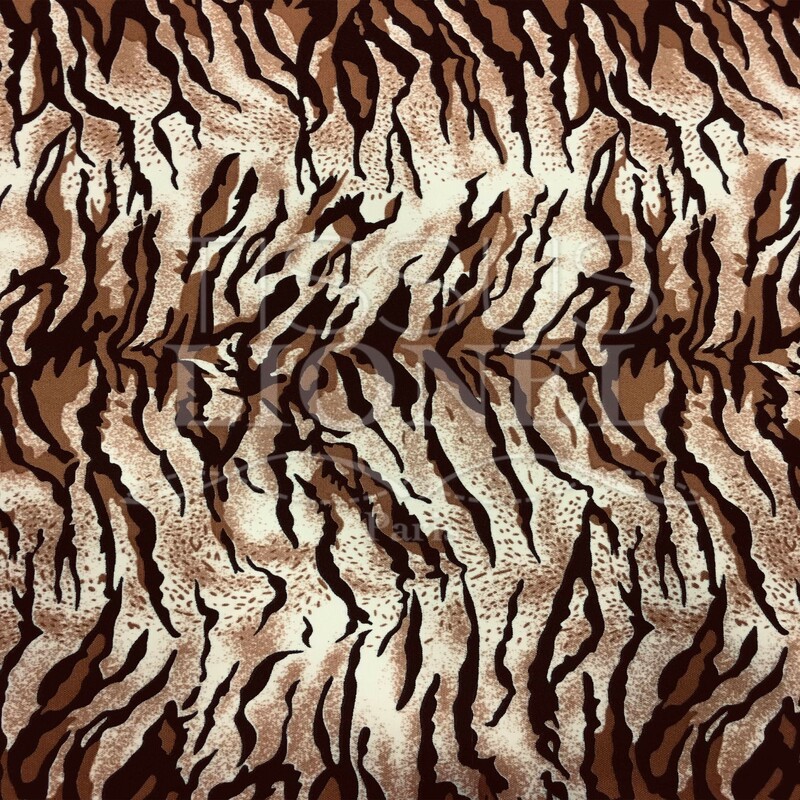 This is the natural fiber most used in the world. 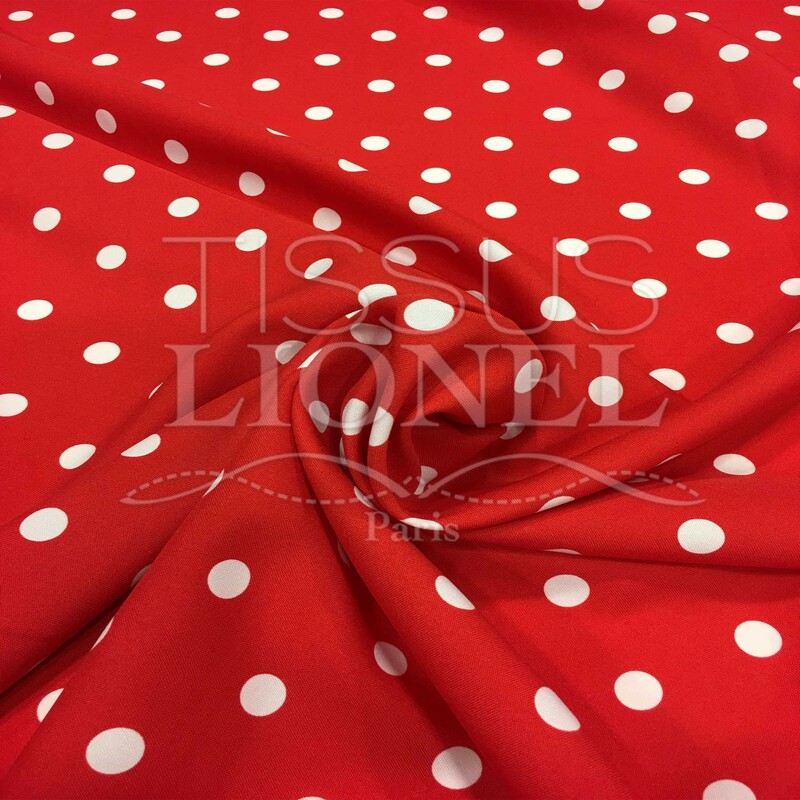 The cotton fabric is characterized by its soft and comfortable appearance. 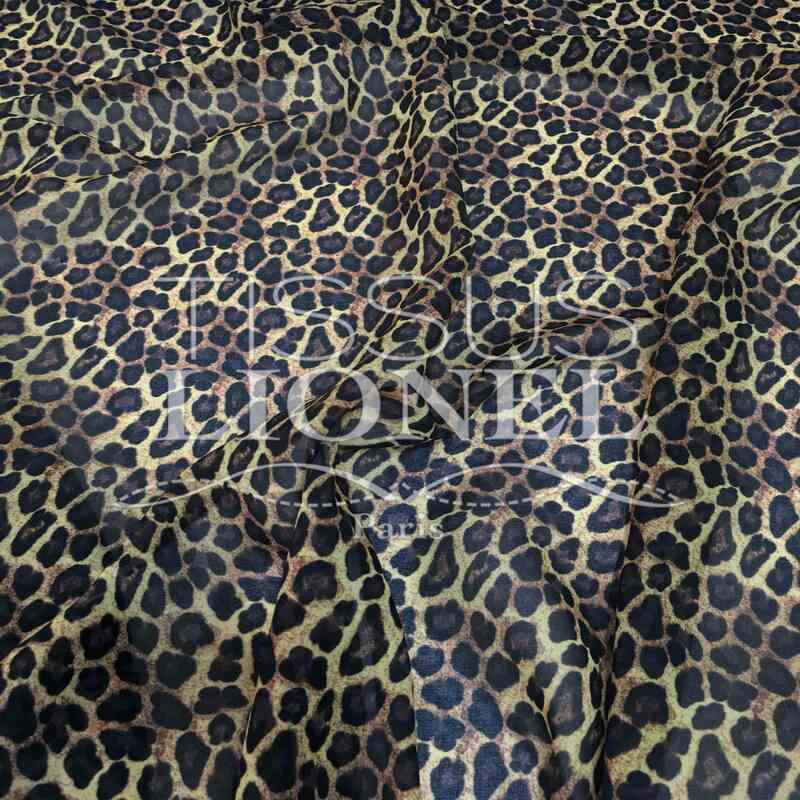 It is a hypoallergenic fabric, very healthy, flexible and breathable. 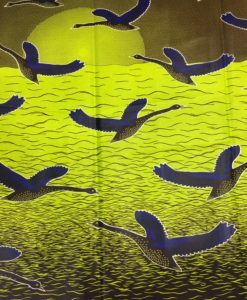 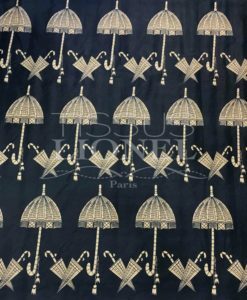 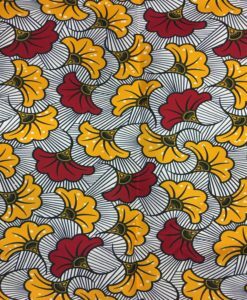 The cotton fabric is multiple uses. 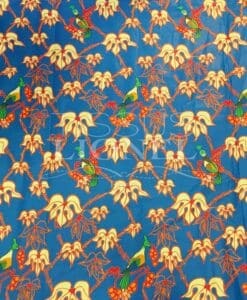 It is commonly used in the creation of clothing such as linen, tableware or furniture. 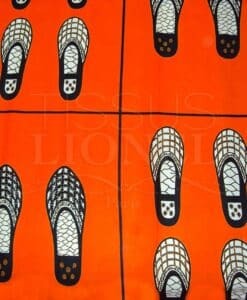 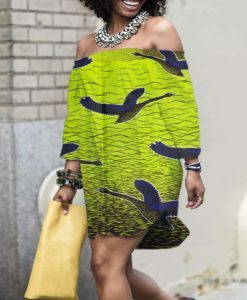 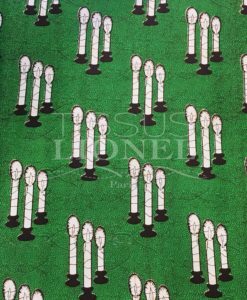 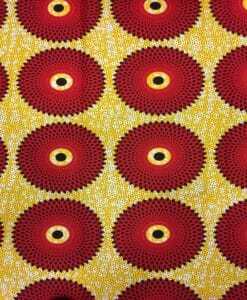 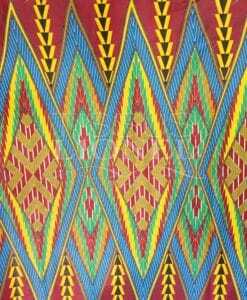 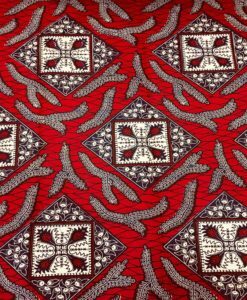 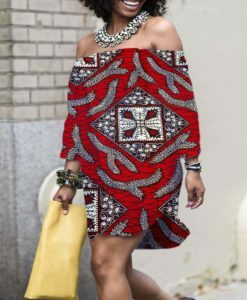 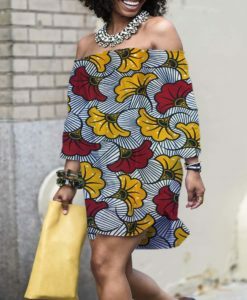 The wax and a famous fabrics in making African clothing such as tunics. 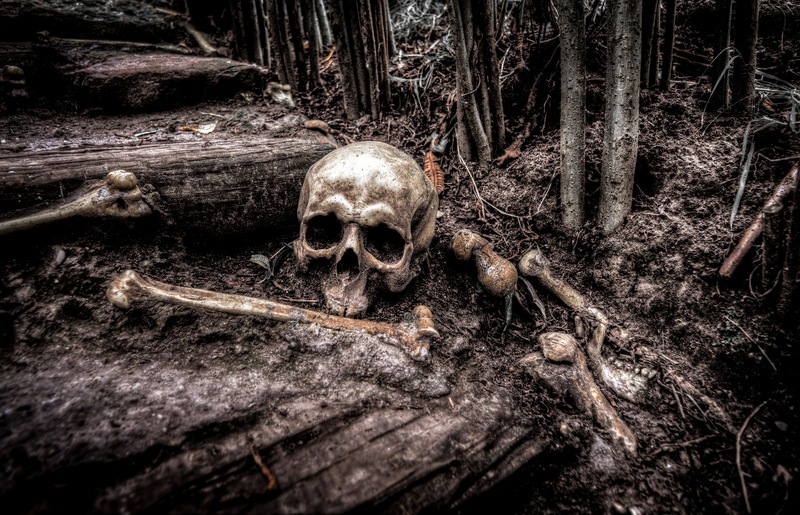 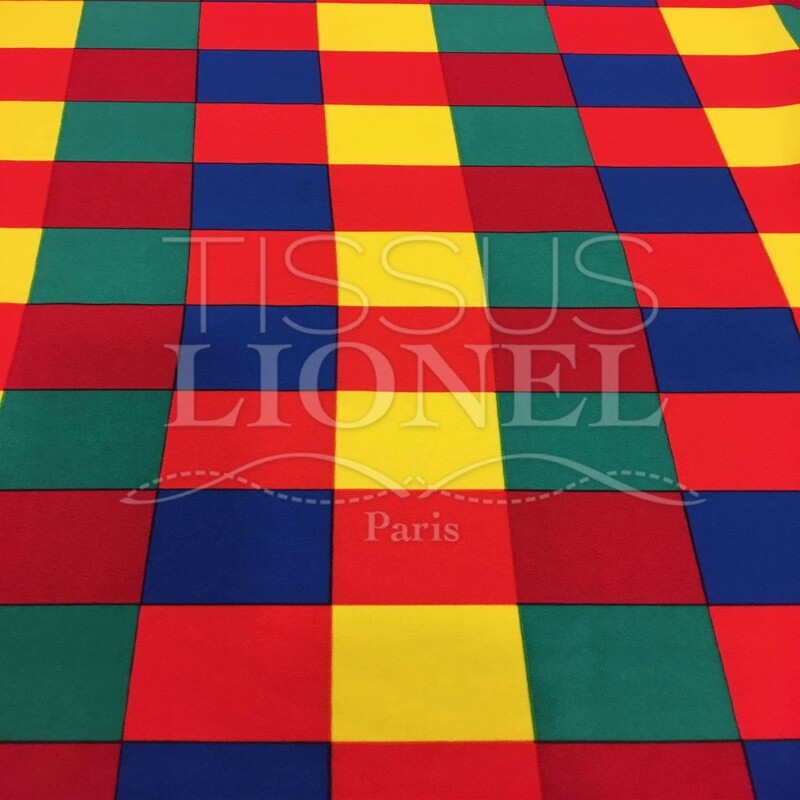 It has also become a key trend tissue. 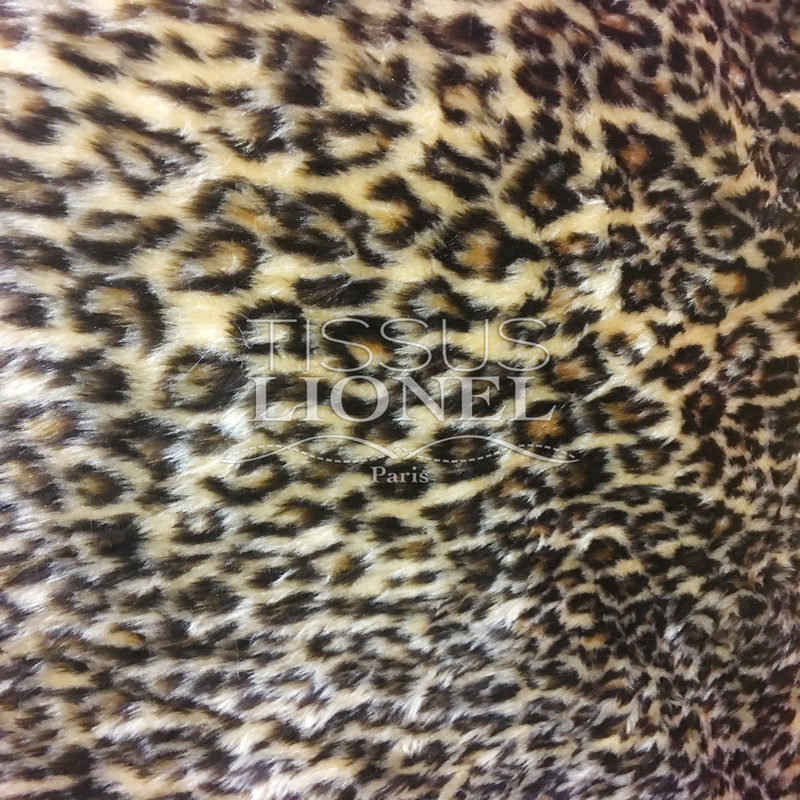 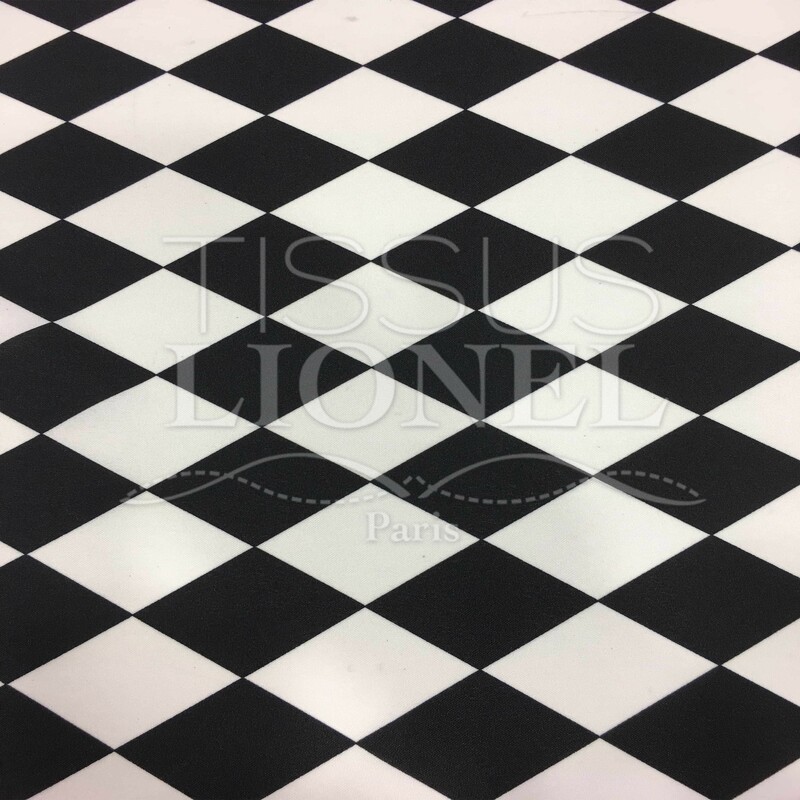 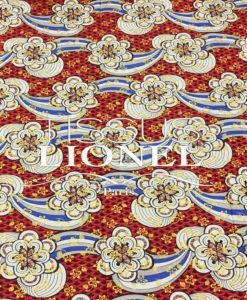 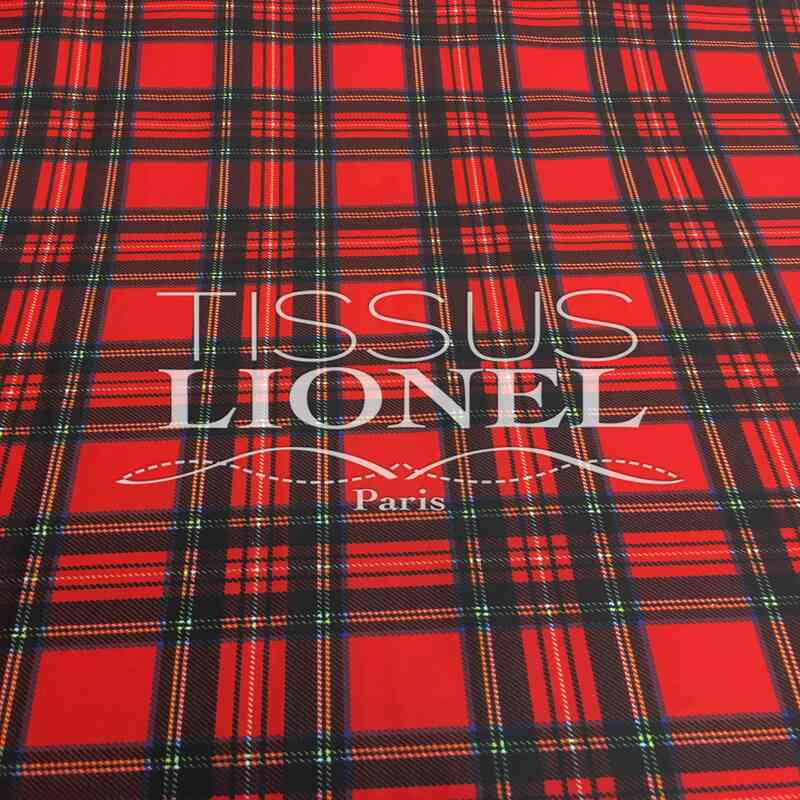 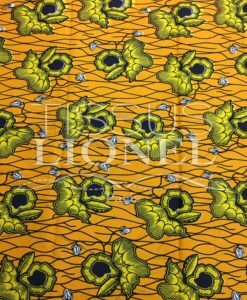 LIONEL FABRIC offers a wide range of single color them in France.